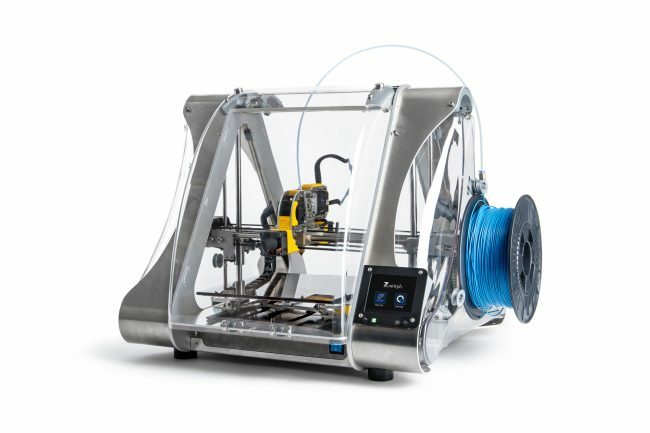 The Zmorph VX as a 1.75mm 3D printer . 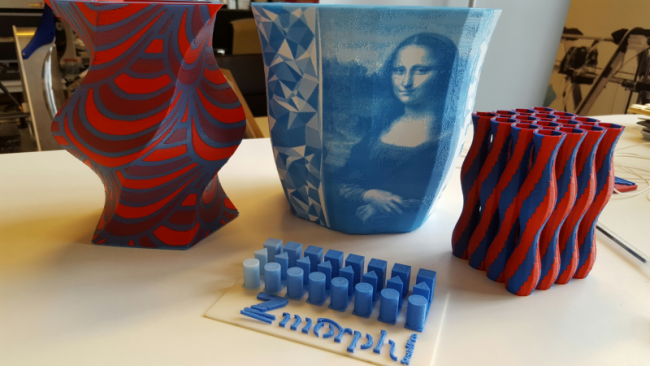 the single Direct drive 1.75mm Toolhead is already fitted to your Zmorph VX to enable you to start making some outstanding 3D prints as soon as you take it out of the box. 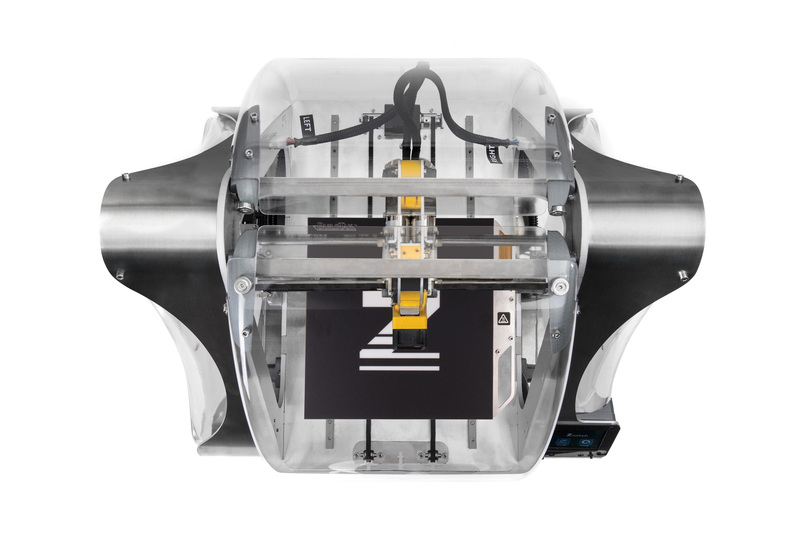 Of course, our interchangeable toolhead system allows you to change the toolhead and re-configure your machine for a variety of alternative ways of making things. 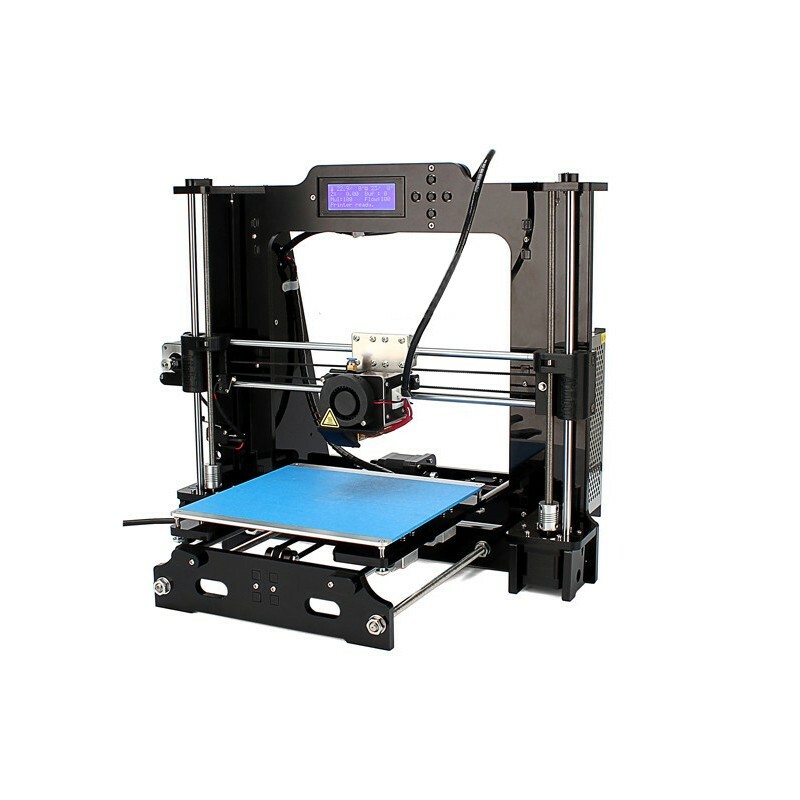 milling, Laser and you can add the Dual Pro Twin filament toolhead with mixing capability and own the only 3D printer capable of printing a Jpg !!! Your VX is also compatible with all other toolheads which were available for the SX and you can add to your collection at any time.